You're an Coach who's been wanting to write a book to build credibility and authority. But getting started is the toughest part. And every time you think about writing your book, you immediately become overwhelmed. Which leads to you not sharing your message. But you know if you just knew how to get started, create the time that's needed, and still earn an income while writing, your book would be out in NO time! 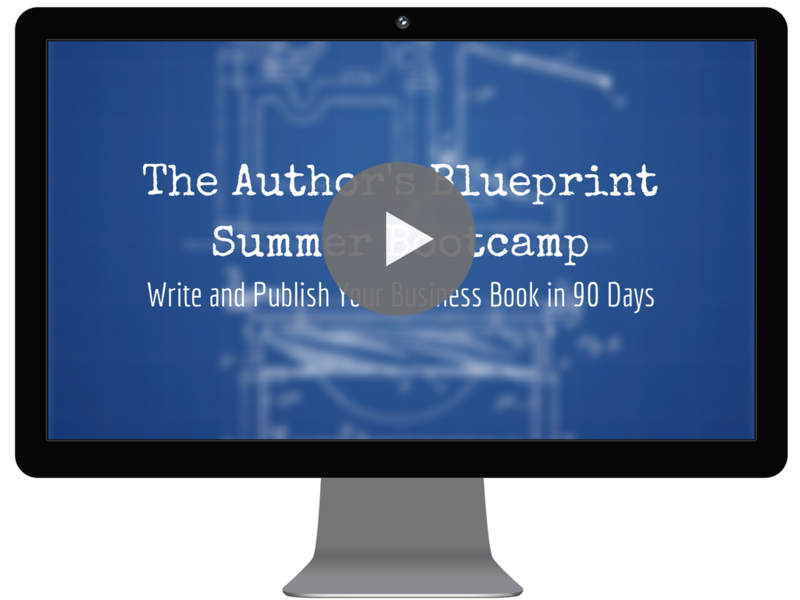 You can write your book with The Author's Blueprint Summer Bootcamp. You are a busy Coach who want to learn how to write your book without divorcing your life or your business. Inside The Author's Blueprint Summer Bootcamp, you will learn how you CAN have the best of everything: your business, your life and your book! You don't have to sacrifice your life or your loved ones just to write your book! The techniques that I used and you're going to learn is easy, doable, with very low time constraints, and simple. You'll learn everything you need to know to get you started on the right path to becoming an Author in no time! I will show you exactly what you need to do EVERY step of the way, the process I used to write and publish my own book in 90 days, and how I did it with my husband never knowing I was even writing a book! Learn what the Write Foundation is. Learn how to set intentional goals for your book for the next 90 days and how to accomplish them without having to write hours and hours in a day. There are many ways to outline your book, but which way is the BEST way? That is what you'll learn inside of Module 2. You'll learn how to outline in a format that you enjoy and how to look at your book as building a house to complete your book for your readers. Module 3 is all about filling the gaps in your book and outline! You want to connect with your readers in an authentic way and you'll learn five different ways to connect, bond and communicate your points with your readers where they feel like they know you! Plus it's an opportunity to showcase your work so they will have more action to want to work with you at the end! Writing the book is hard enough, but editing?! That can be a challenge! But you can learn the basics of editing where there is no need to hire a proofreader (but if you do, there are resources in the back of the workbook for you to hire)! Titling your book can literally be the difference between a customer purchasing your book or putting it down because it sounds boring. Create a title that is not only going to excite your readers, but make it effective so that nearly everyone who comes into contact with it, they will want to buy it! The only way you're going to get your book done is by taking action. 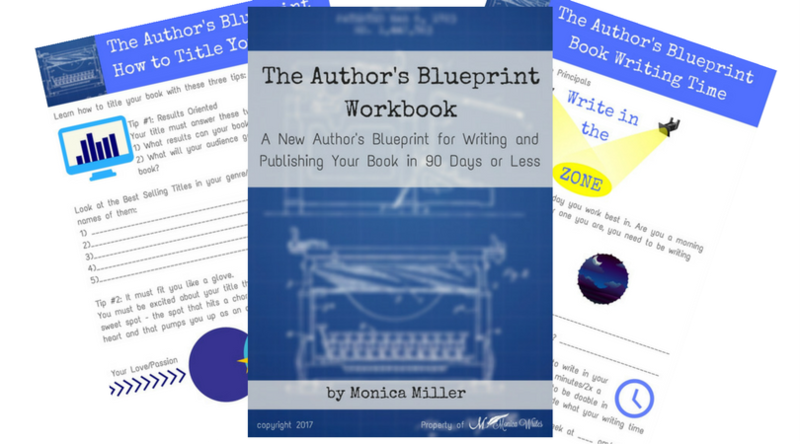 This module is dedicated to teaching you exactly how to plan your next 90 Days so you can write and publish your book before the end of the summer! 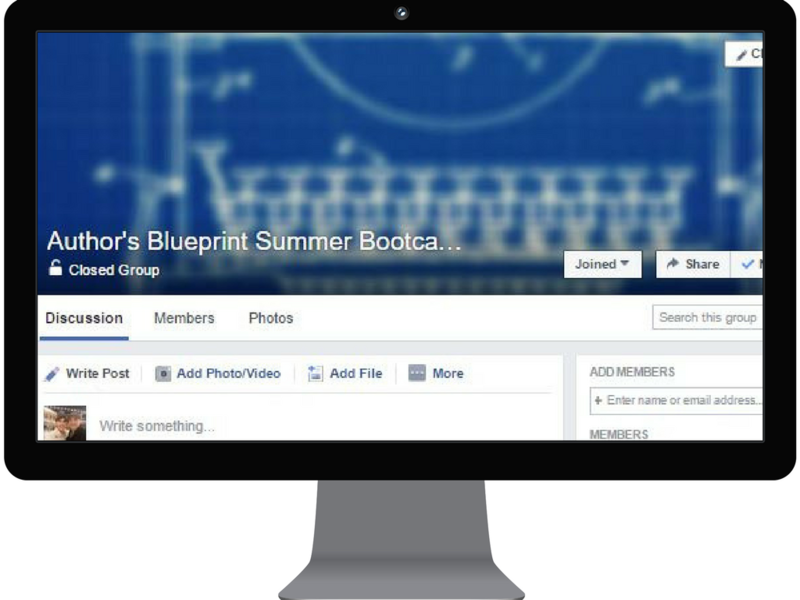 When you join The Author's Blueprint Summer Bootcamp, you have the opportunity to join the private Facebook Group that is going to support you throughout your journey. I don't even stop there! Every week, I'll come on Facebook Live where you have the opportunity to ask questions and get feedback from me for 6 weeks! Then for the following 6 weeks, you'll be introduce to incredible people to help you be a successful author and writer! 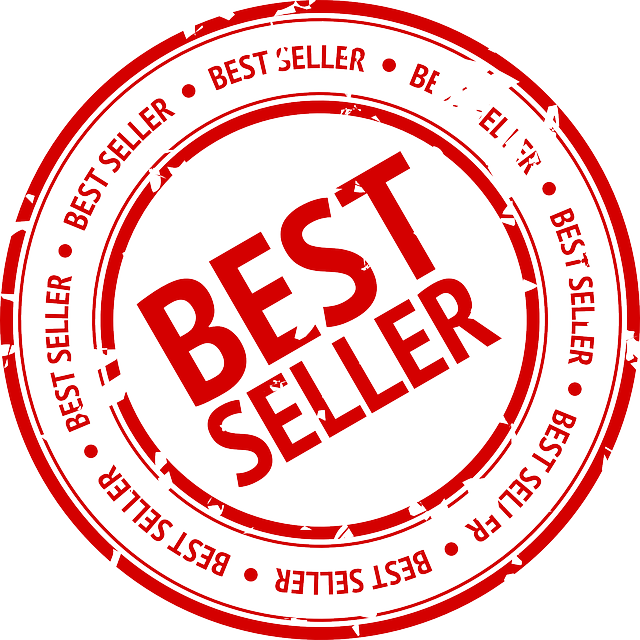 You'll even have the opportunity to become a BEST SELLING AUTHOR if you choose to! When you join The Author's Blueprint Summer Bootcamp, you'll going to have unlimited support and encouragement from your peers, myself, and others whom are coming in to chat with you! This is the BEST deal you're going to get! By the end of this mini course, you'll know what will be in your book to build connection, answer your readers most urgent questions, and lead them to the answers with personal stories! Your first chapter can be the make or break for a reader to finish your book from cover to cover. 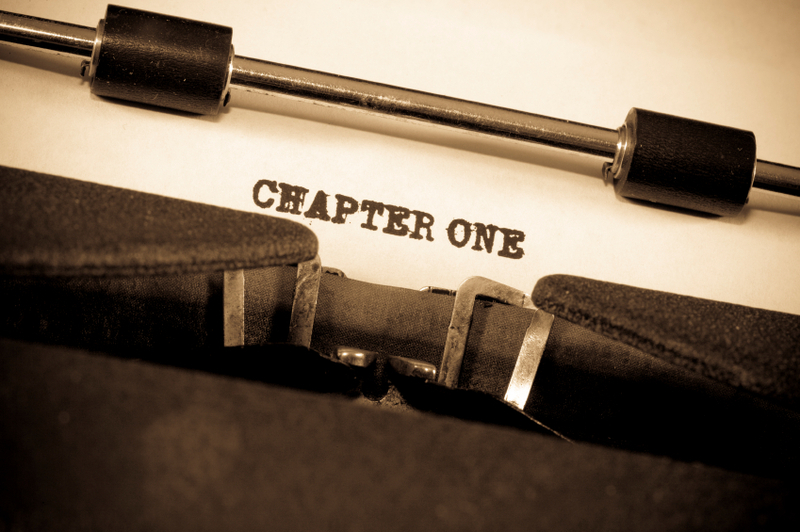 So how do you create an epic first chapter that excites and thrills your reader? Inside of this bonus, you'll learn the three elements to connecting to your reader and how their life is about to change if they read your book! You get all of this for $97! What has a book done for me, personally? Ever since I have written my book, I have been invited onto podcasts to talk about my expertise, my books and what I love doing. I expose myself to a whole new set of audience that I wouldn't have gotten in front of before! When I get in front of an audience, no matter the size and tell them that I am an author, my credibility, and authority rise. And guess what happens? They listen real close to what I have to say because they know I'm the expert. I am now an International Speaker, am a speaker for Virtual Summit and been published in magazines that position me as the go-to expert in my field. If this is just the beginning of what a book has done for me, what can a book do for you? What doors and possibilities can you unlock when your message is being shared with the world? Monica Writes will refund you 100% if you're not completely satisfied by the end of Module 2. After Module 3 comes out, the refund period will be expired. The best way to be refunded is by emailing me at monica@monicawrites.com and I'll refund you 100% with no questions asked (however, feedback is always appreciated!). I believe that you can accomplish many things in life in very short amount of time when you place your attention and focus on your goal and objective. With this being said, everyone results will vary. It all depends on what you put into your book and The Author's Blueprint online course. It's up to you to decide when you're going to write, how long you're going to write for, and getting an accountability partner if you need one. The Private Facebook Group is an excellent resource to get an accountability partner as well as in the back of the book. I am committed to providing you with all the help you need from the course, the Facebook Group, and the Facebook Live Trainings. Therefore, I will not be held responsible for any negative results as book writing is a dedication in and of itself. If you have burning questions, the Facebook Group and hopping on when the Facebook Live Trainings are happening will be your best chance to participate, ask questions and get feedback. I cannot make you do anything you don't want to do. You are your own motivator and the course, Facebook Group and Facebook Live Trainings are the tools to help you get your book written and out there. When you purchase the course, you are acknowledging that you are taking full responsibility of writing your book and using the course as a tool to understand how to write your book.